a lovely little life: Another for the collection. 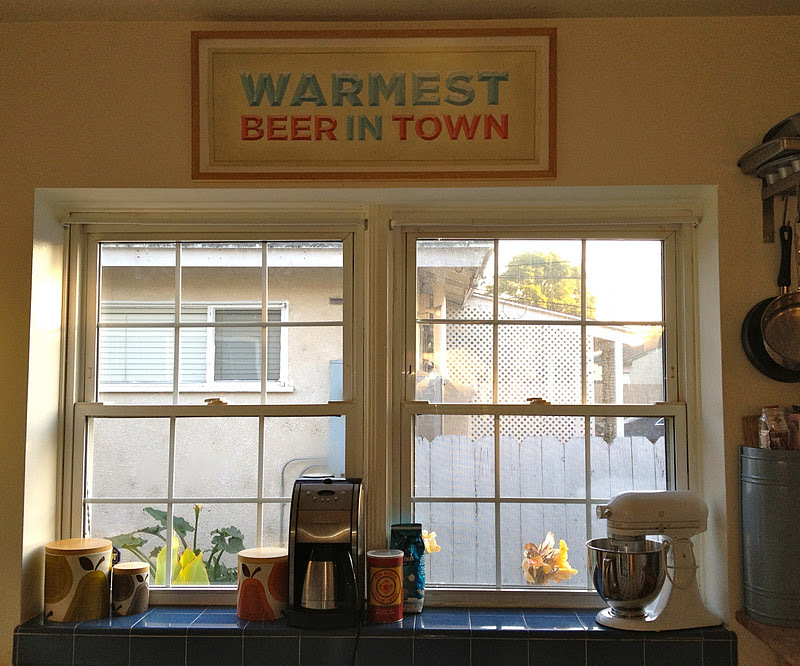 We hung our brand new Bakofsky in the kitchen, love it! !